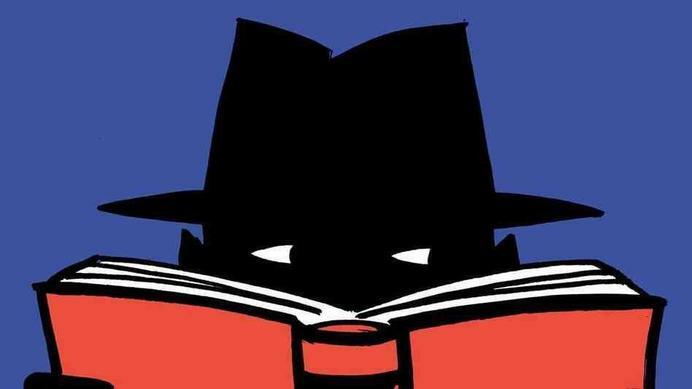 This year we will be working hard to develop a love for reading in each and every member of the Peterhouse family. 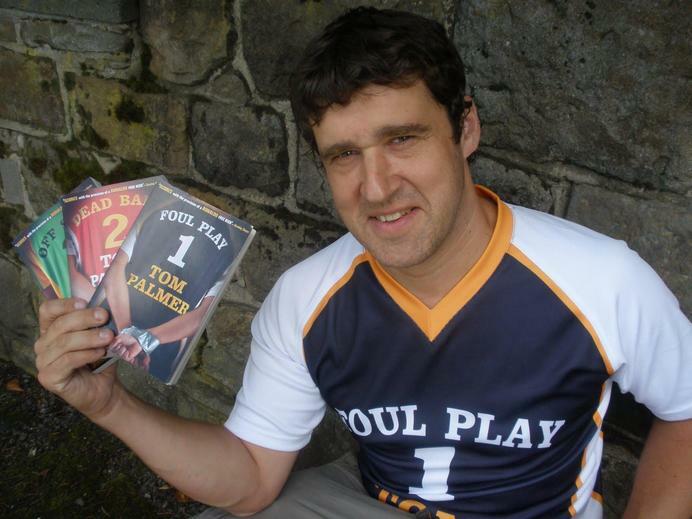 We believe that reading is the key to everything and over the course of this year we will be promoting it in every way imaginable. Mystery books are on their way home to you! 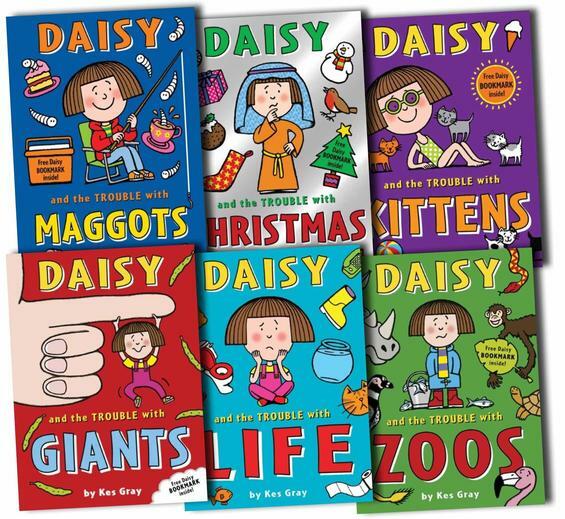 The idea is that the book makes it home to every child's house, without anyone revealing the title, author or theme of the book. Super exciting stuff! 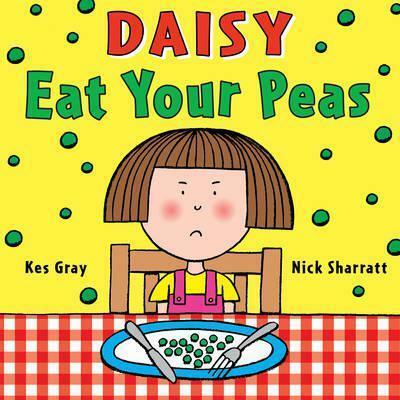 Kes Gray is Coming to Peterhouse! 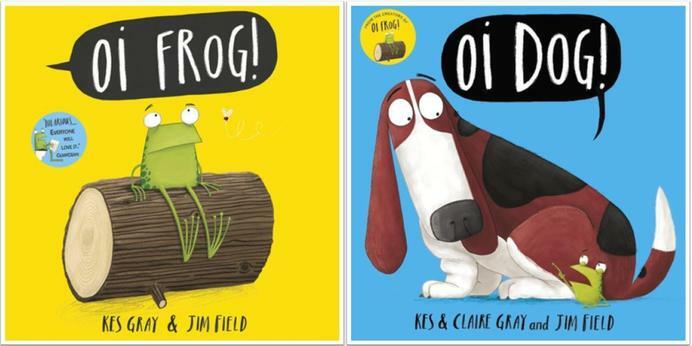 The author, Kes Gray is coming to Peterhouse on the 8th and 9th March! 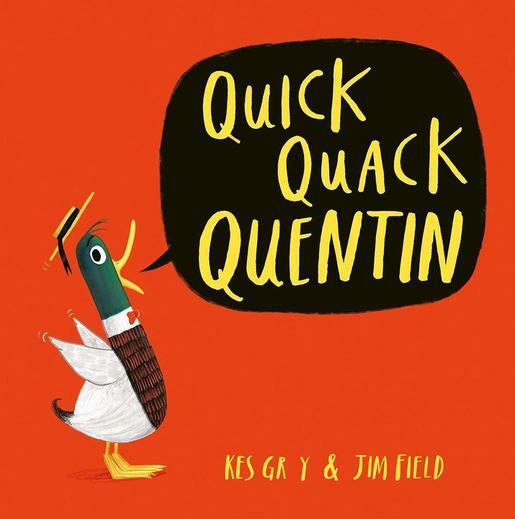 Kes Gray is a bestselling author and has written books loads of amazing picture book; Nuddy Ned, Oi Frog, Oi Dog and Quick Quack Quentin! 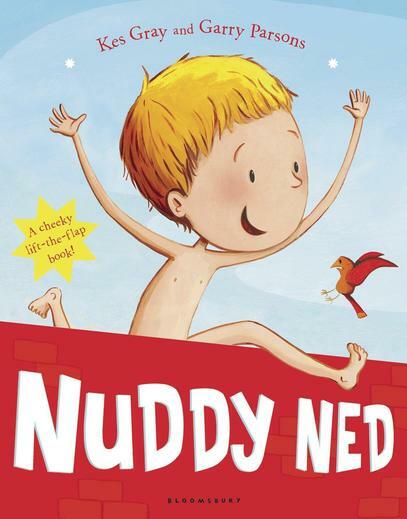 We are thrilled that he will be spending two days with us in March, visiting every class and telling them all about how he writes his awesome stories. 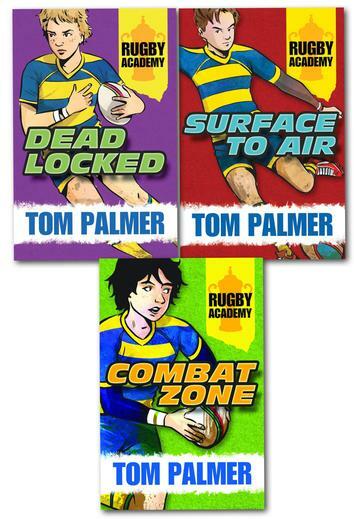 Tom Palmer is Coming to Peterhouse! 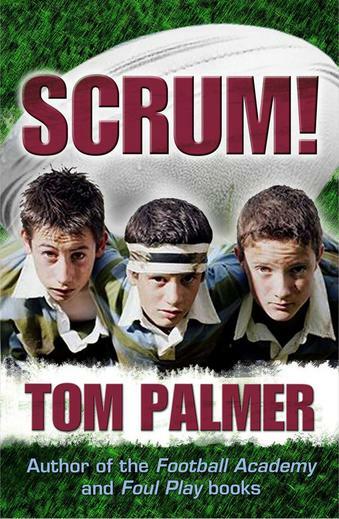 The author, Tom Palmer is coming to Peterhouse on the 23rd May! 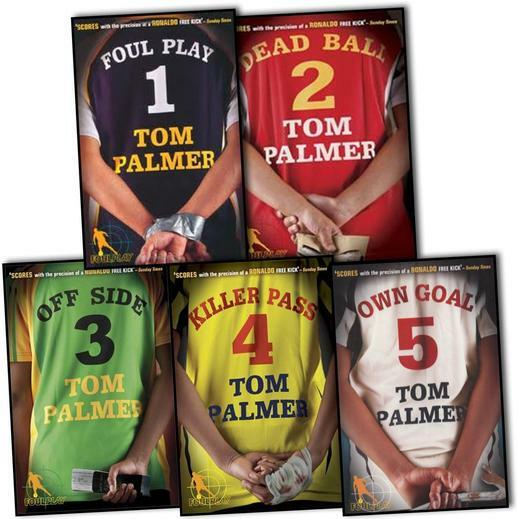 Tom Palmer is a bestselling author and has written loads of amazing fiction titles based around football and rugby. 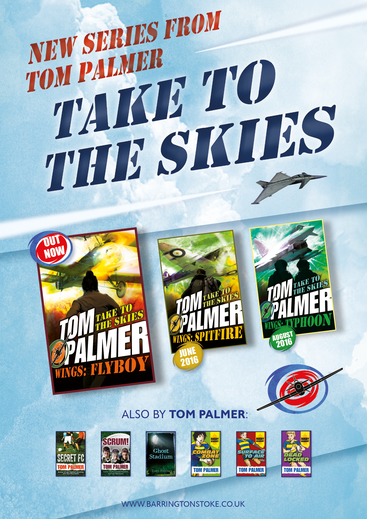 He also writes stories set in different historical periods. 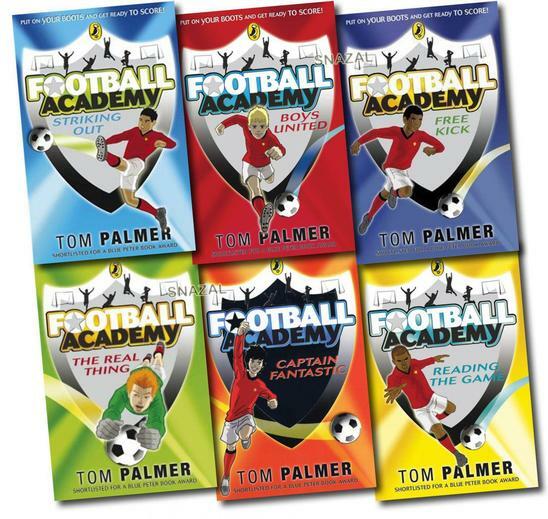 Tom is a good friend of our school, after donating several of his books to some of our Year 5 boys this Christmas! We are thrilled that he will be spending the day with us in May!